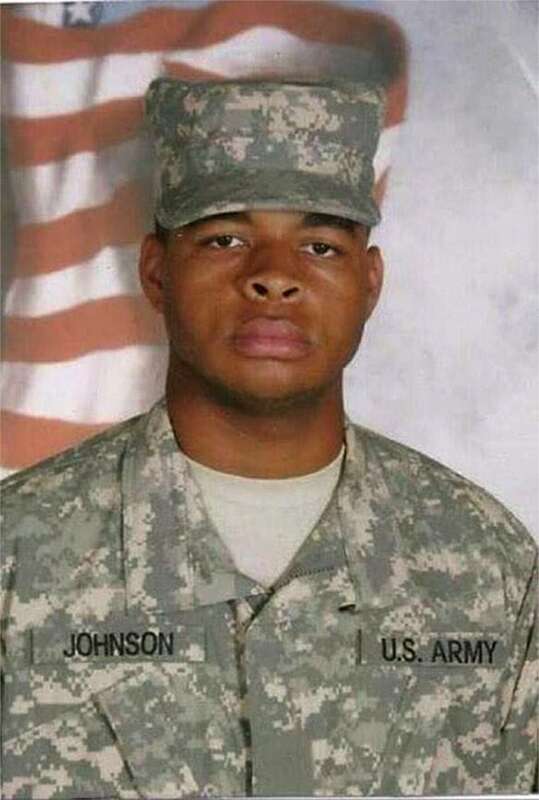 One of the weapons Micah Xavier Johnson allegedly used in the attack that killed five police officers in Dallas last week was an AK-74 assault-style rifle, several law enforcement sources familiar with the investigation told NBC News. Dallas Police Chief David Brown had previously identified the weapon as an SKS semi-automatic rifle, but the sources disputed that account, saying investigators and a photo taken at the scene of the weapon showed otherwise. Most SKS rifles are classified as "curios" or "relics" by the federal Bureau of Alcohol, Tobacco, Firearms and Explosives (PDF) and can be legally bought and sold as collectibles under certain circumstances. Instead, the sources said, the weapon was a Saiga AK-74 — a semi-automatic assault-style rifle, not a full assault weapon manufactured for military use. Law enforcement sources have previously described Johnson's other weapons as a 9 mm semi-automatic Glock pistol and .25-caliber semi-automatic pistol. The United States banned the importation of new Saiga and other Kalashnikov-made weapons in July 2014 as part of its sanctions against Russia over Moscow's role in separatist violence in Ukraine. Kalashnikov weapons already owned before that date weren't affected, however. Law enforcement sources have told NBC News that investigators found a .22 caliber rifle during a search of the gunman's home, along with a gun box and a pound of binary explosives, which are shooting enthusiasts often use to create explosive targets. Editor's note: This story has been updated to remove references to the AK-47 rifle. The gun was an AK-74.